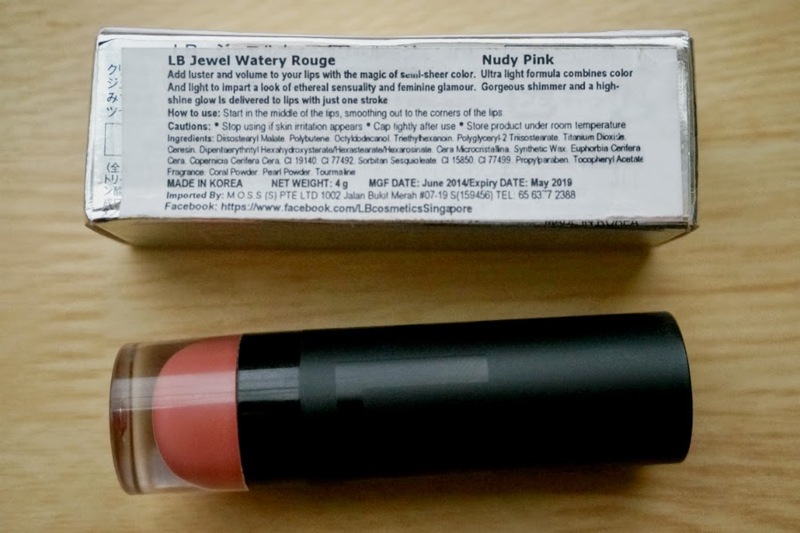 LB Cosmetics Jewel Watery Rouge in Nudy Pink, 4g | ₱ 649.00 - "Rich and creamy lip colors infused with moisturizing and strengthening benefits to ensure your lips are nourished and conditioned. 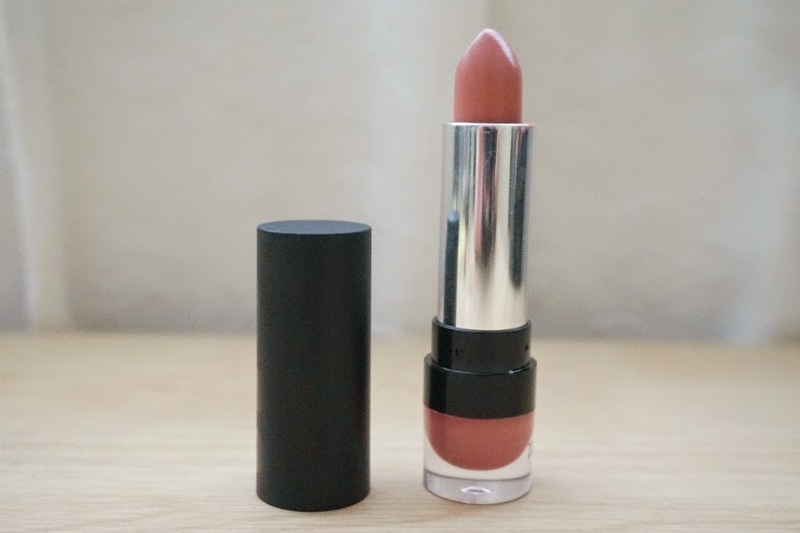 The creamy texture softly glazes your lips, imparting just the right amount of color and sheen, while a gorgeous shimmer and a high-shine glow is delivered to lips with just one stroke." Get it HERE. 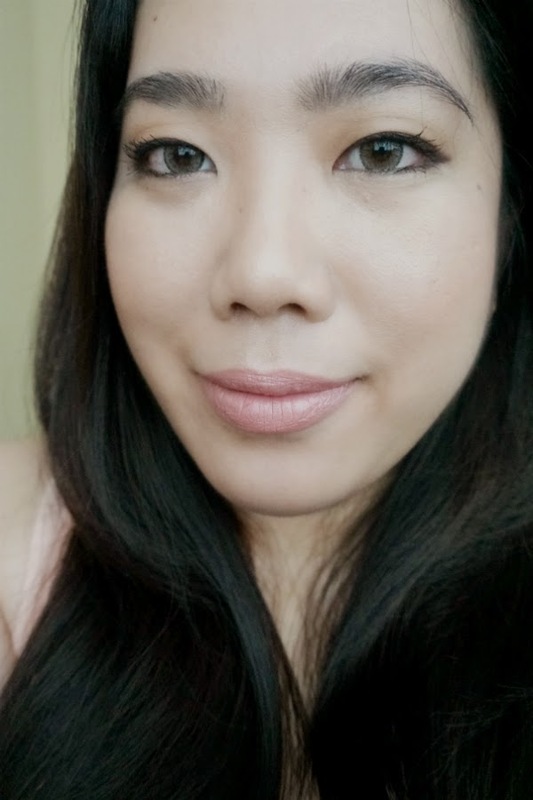 Thankfully, today's post will not be an FOTD so you are all spared from my mug. 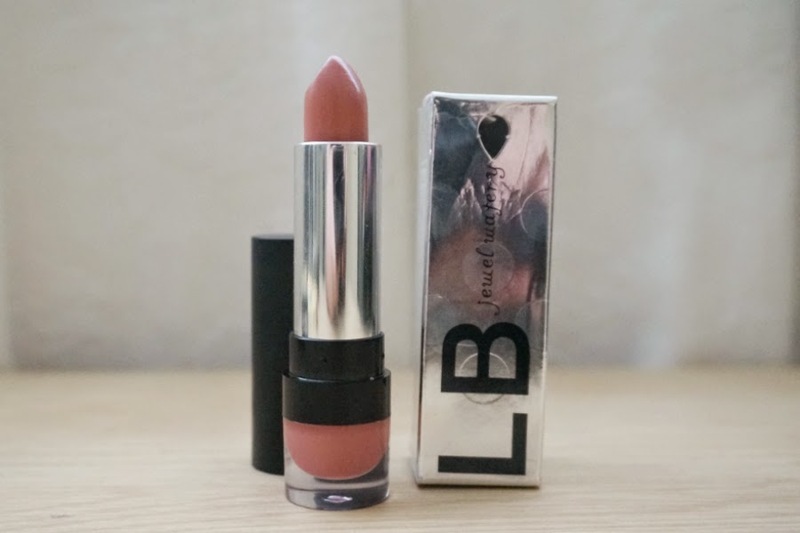 I'm reviewing LB Cosmetics Jewel Watery Rouge in the shade Nudy Pink. I got this on sale from Luxola a couple of weeks ago (I think). A little background: LB Cosmetics (stands for "LadyBird" - believed in European culture to be a symbol of blessing and luck.) is a company founded in Japan and made in Korea. They offer a line of trendy, fashion-forward and eco-friendly makeup. 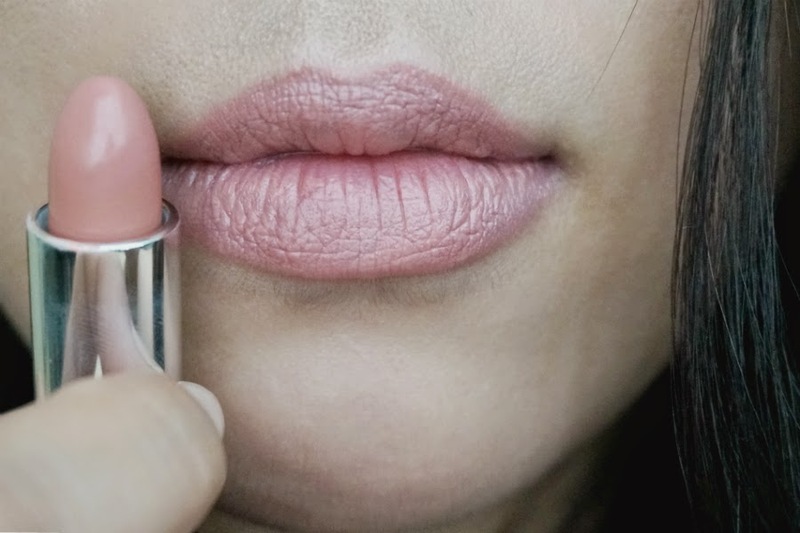 The shade Nudy Pink can be described as a sheer peachy pink color, with slightly warm undertones. The finish is satiny, with no visible shimmers. The color is pretty similar to MAC Angel with Nudy Pink leaning a bit more peach. 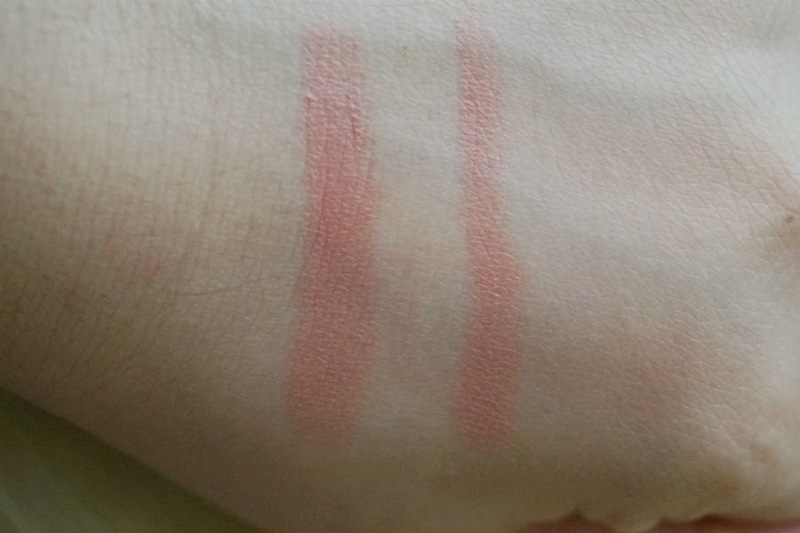 Pigmentation was opaque after a couple of swipes. Application was smooth and the texture was creamy. 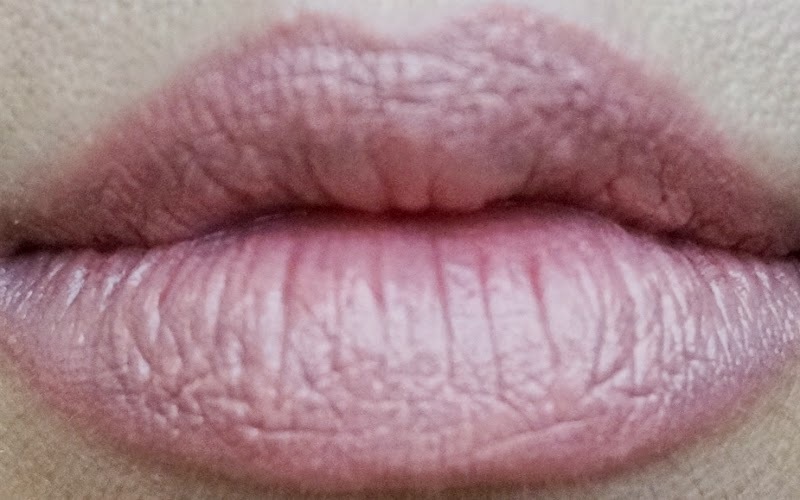 It felt very comfortable on my lips, much more like a moisturizing lip balm rather than a lipstick. It didn't feel waxy and thick on my lips. I love how this lipstick makes my lips look soft and silky. 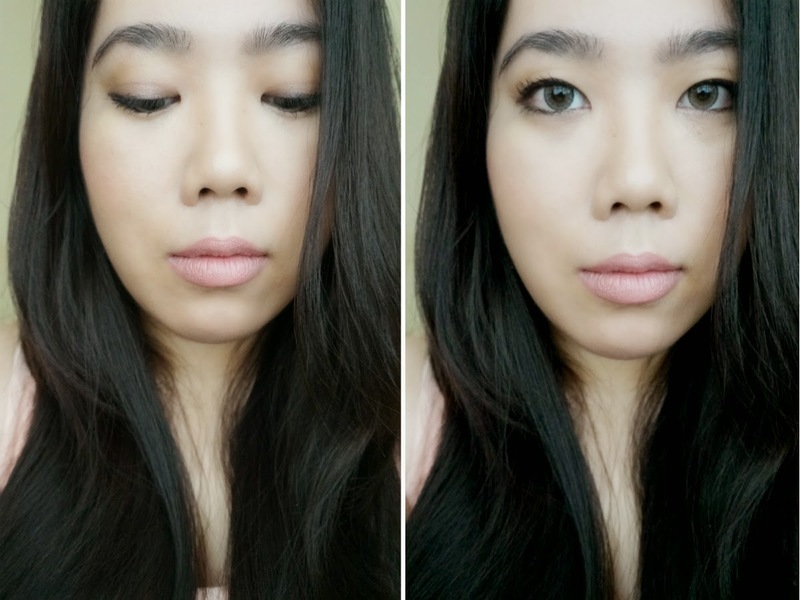 The color applied evenly and didn't settle on lines nor did it emphasize imperfections. 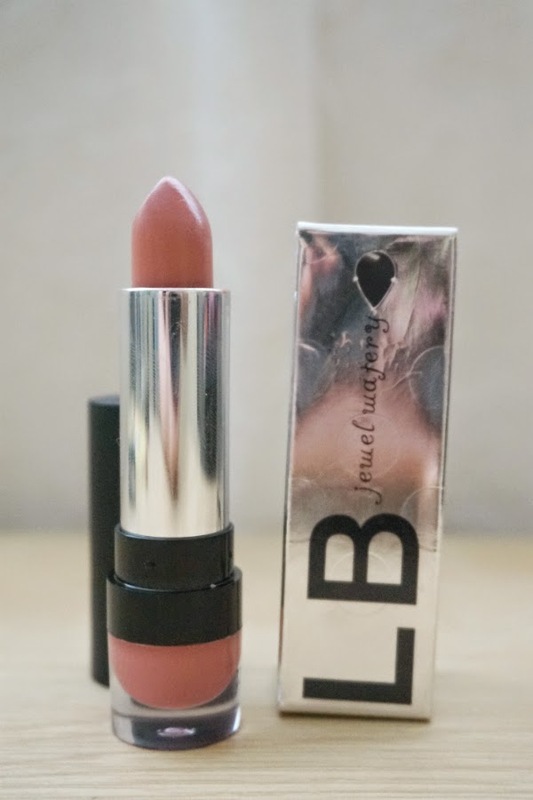 Overall: LB Cosmetics Jewel Watery Rouge in Nudy Pink is pretty peachy-pink shade perfect for everyday wear. 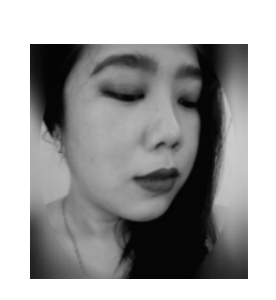 It applied smooth and evenly, with a light, satiny texture that felt very comfortable and moisturizing. Wear time is average but otherwise good for such a sheer color and lightweight formula. I would definitely purchase other colors if they go on sale again (With all the sales and discounts available, I'm not willing to pay full price at Luxola).